The long arm of the law has finally caught up with a notorious child buying and selling syndicate in Lagos state. 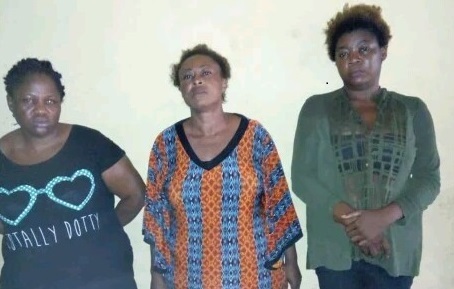 The Lagos state police command have arrested a child buying and selling syndicate in the state. 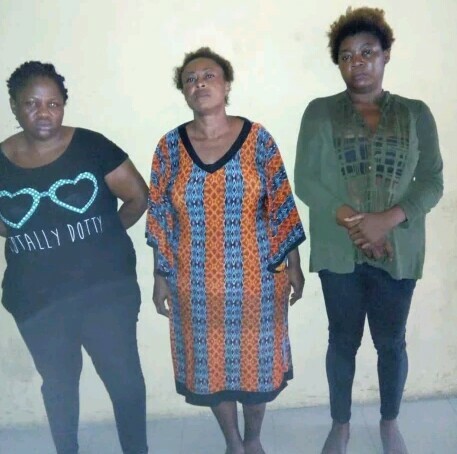 On interrogation, the suspect revealed that she and one Amarachi (surname unknown ), a female,who is still at large, stole the child and sold her for three hundred thousand Naira (N300, 000.00) to one Ms. Uju Obieze, female, 40, of No.8 Okwe road, Asaba, Delta state. Meanwhile, the suspects will be charged court tomorrow, 3/10/2018.